In a seines of sharing banking awareness quiz for various topics. 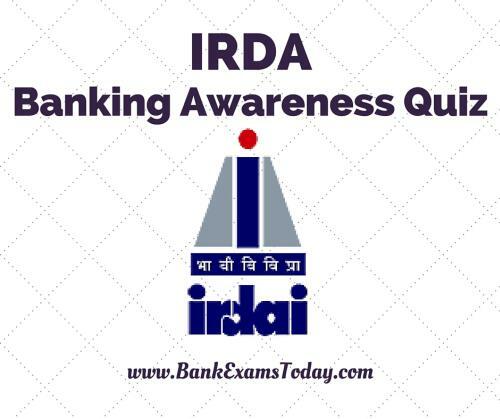 Today I am sharing IRDA quiz. 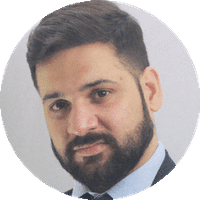 d) Reinsurance - If one insurance company passes some or whole part of risks to another insurance company or Situations when insurer passes some part of or all risks to another insurer called Reinsurer. d) 1956 - 245 Indian and foreign insurers and provident societies are taken over by the central government and nationalized. 1, 2, 3, 4 , 5 , 6, 7, 8, 9, 10, 11, 12 , 13, 14, 15, 16, 17, 18 ,19 ,20, 21, 22, 23 and 24. 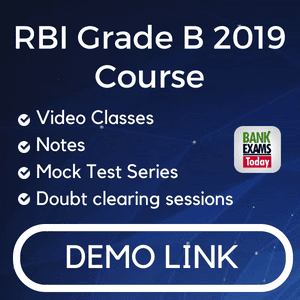 Take RBI quiz and SEBI quiz.